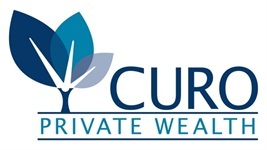 Curo Private Wealth is an independent financial services and wealth management firm that was founded, and is run daily, on our values: integrity, objectivity, growth, vigilance, excellence, and gratitude. We offer the “best of both worlds” : an independent firm; combined with the technology, resources, and research of the #1 independent broker/dealer* in the country. 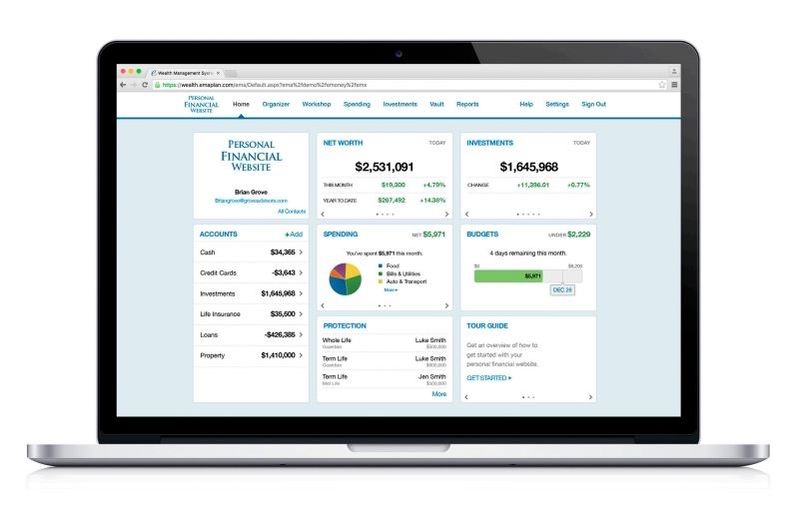 Our mission is to help our clients make smart and strategic financial decisions so they can work toward their goals and fulfill their values. We pride ourselves on bringing together the quantitative with the qualitative. The numbers are important, and what drive financial success; but we take the extra time and care to truly understand what drives, motivates, and concerns our clients. At the end of the day, they are left with a clear, personal, and practical plan they can implement. October Market Update 2018 from Curo Private Wealth on Vimeo. The opinions voiced in this material are for general information only and are not intended to provide specific advice or recommendations for any individual. To determine which investment(s) may be appropriate for you, consult your financial advisor prior to investing. All performance referenced is historical and is no guarantee of future results. All indexes are unmanaged and cannot be invested into directly. The MSCI EAFE Index is a free float-adjusted market capitalization index that is designed to measure the equity market performance of developed markets, excluding the US & Canada. We take a holistic view of your financial picture to develop a deeper understanding of what is required to achieve your goals. We link all your financial accounts for a complete and up-to-date view of your financial situation. Our analysis and recommendations are comprehensive and reflect current market conditions.